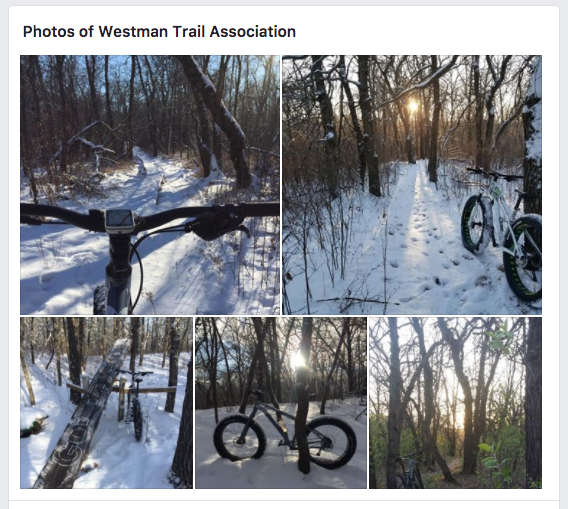 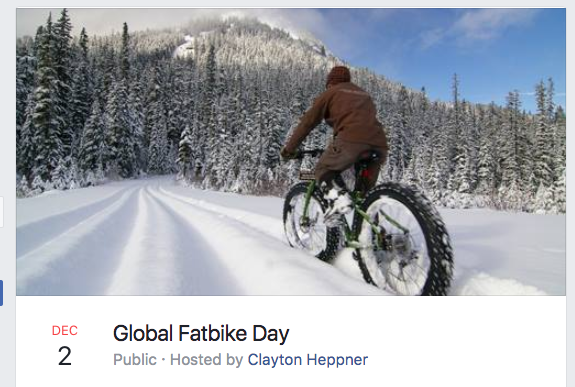 Giddy up ‘Fatties’, it’s time for our 6th Annual Winnipeg Global Fat Bike Day Ride on Saturday December 2nd 2017! 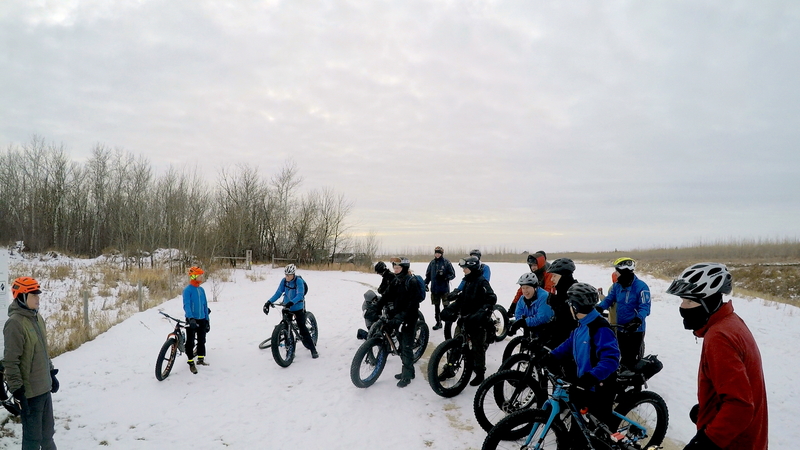 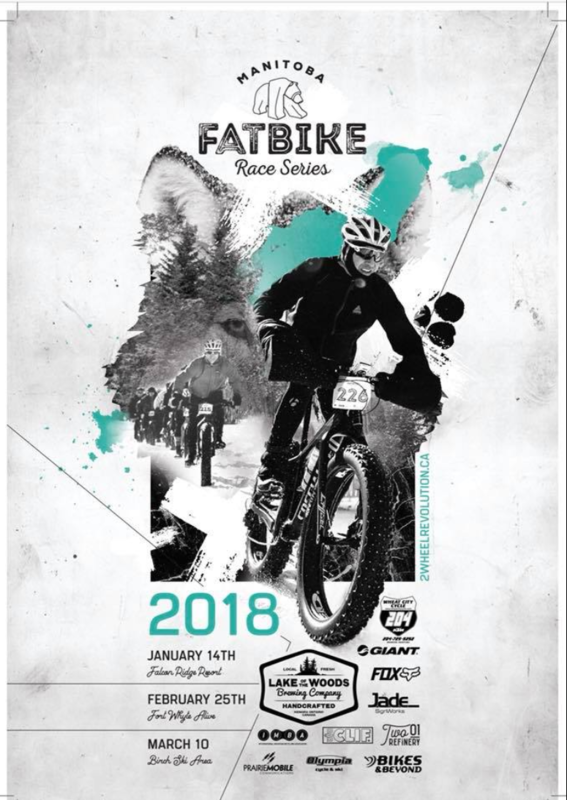 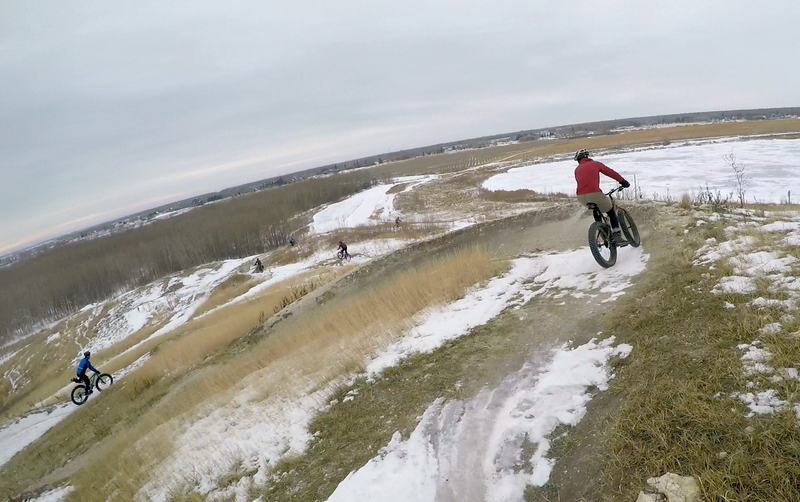 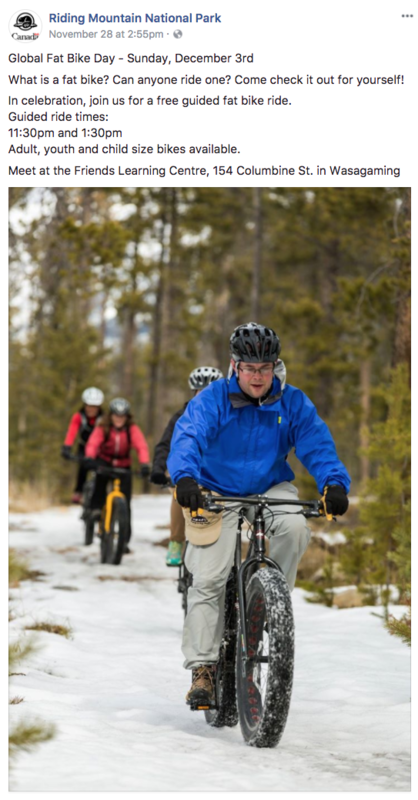 No costs … just bring a smile, your fatbike (or rent one), toque and a helmet of course. 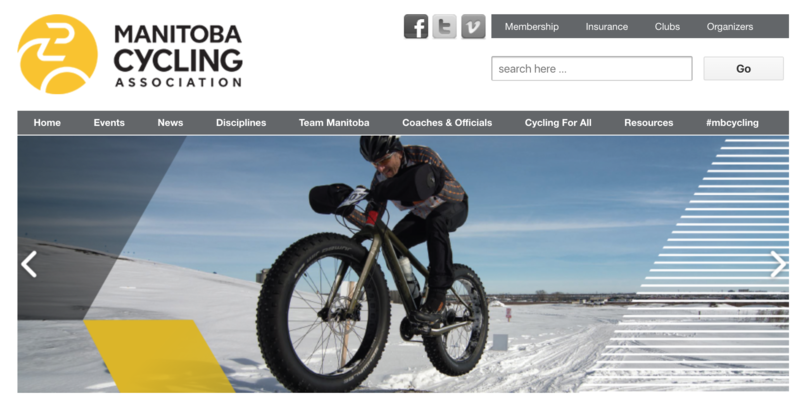 We will meet outside at The Forks Canopy/Tower Atrium area at 12:00 Noon, organize and then head off on our ‘Media Ride’ at 12:15 (led by Keith Holm, ‘Lou Fatinski’, Guy Anthony, myself and others TBA) to ride across the Esplande Louis Riel Bridge to arrive at 12:30 at our usual Group Photoshoot on the East side of the Red River down from the St B Cathedral, where our very own super Fatbiker-Photographer Gregory McNeill will be waiting to capture our now-classic Winnipeg GFBD group photo. 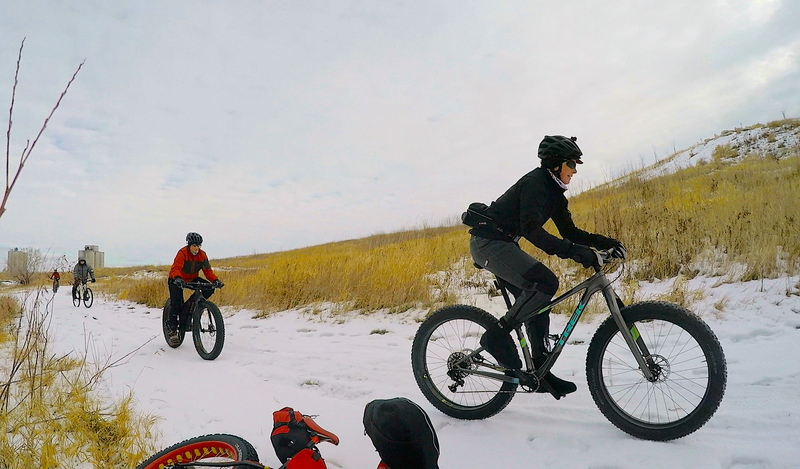 Guided Shorter: About 60 minutes – heading east on quiet streets toward the Seine River (south of Marion) to access the river edge trail off of Dubuc St for short distance then onto the Seine River (well frozen safe section) south for about 15 of beautiful winding sheltered river riding until we exit west by Humboldt Ave and ride west via more quiet roads to Kingston Row/Crescent leading to our “Chilifest” pitstop at a fatbike-friendly home on Kingston Crescent near Kingston Park. 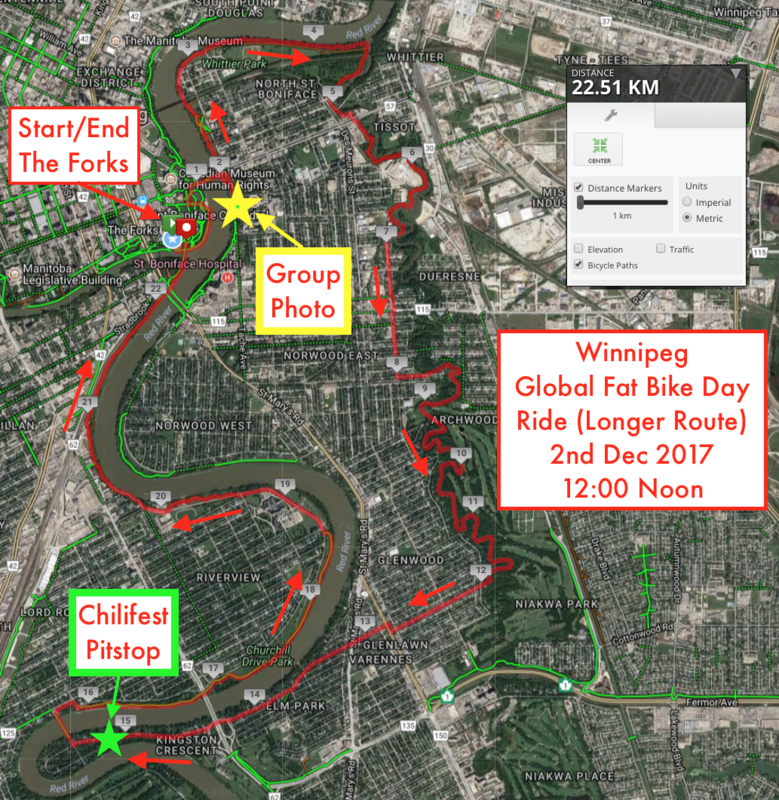 Guided Longer: About 90 minutes – heading through Whittier Park and south onto the Seine River edge trails until south of the Westeel Plant until just east of the top end of Youville St, where we will exit the shoreline and ride south on Youville St for three blocks, cross Marion via cross walks (light controlled) and four short blocks south to Dubuc St to head east until we can access the Seine River edge trails and follow the same route as the “Guided Shorter” ride … off of Dubuc St for short distance then onto the Seine River (well frozen safe section) south for about 15 of beautiful winding sheltered river riding until we exit west by Humboldt Ave and ride west via more quiet roads to Kingston Row/Crescent leading to our “Chilifest” pitstop at a fatbike-friendly home on Kingston Crescent near Kingston Park. 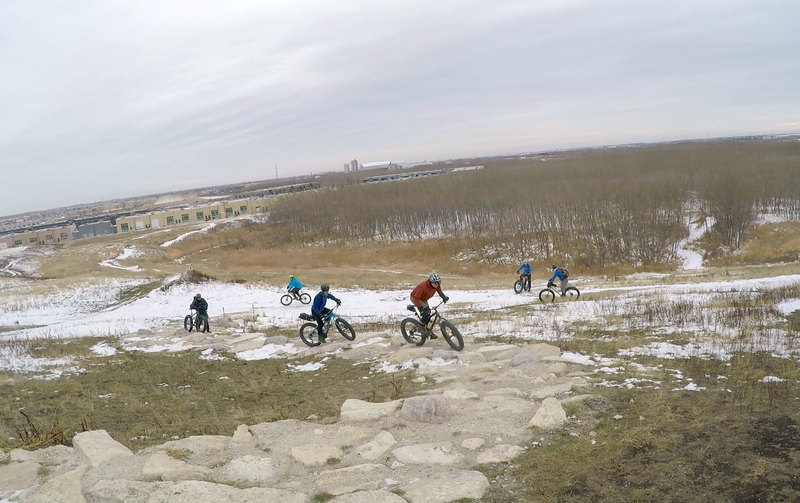 After ‘chillin’ time, you can head back to the Forks via Churchill Parkway directly to the Forks (30 minutes) or head homeward as best suits you. 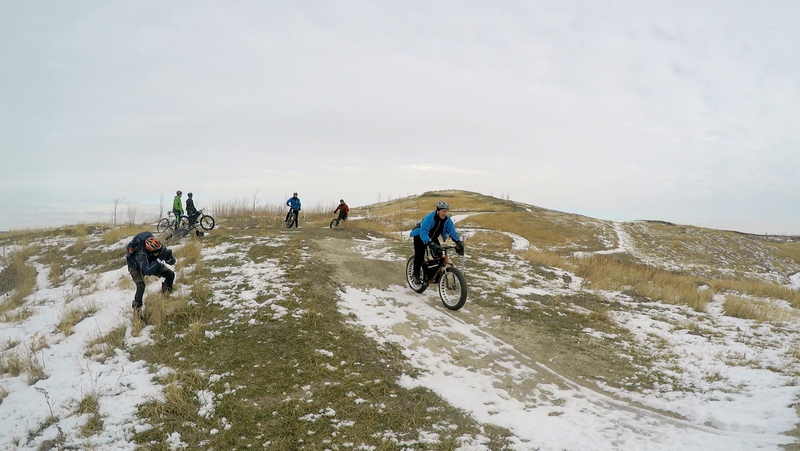 We will look as having guided groups heading back to the Forks leaving the Chilifest pitstop at 3-ish & 3:30-ish. 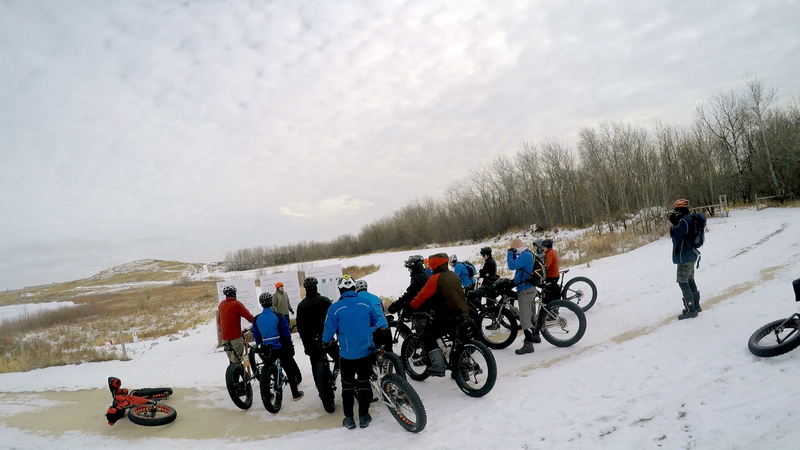 Let us know if you are able to be a ride guide (let’s make all the new riders feel welcome). 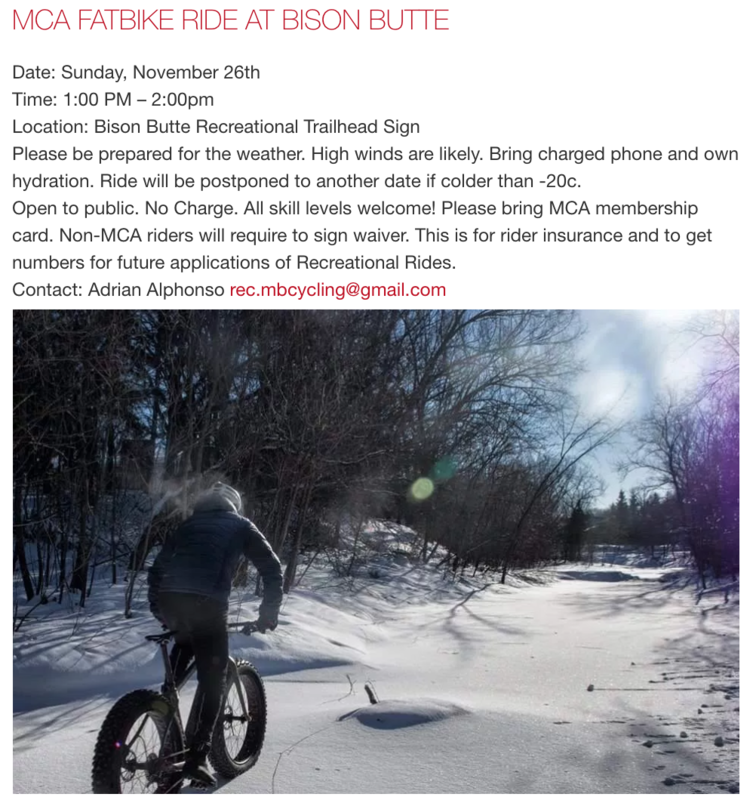 More details (specific ride distances and maps, etc) will be posted shortly.